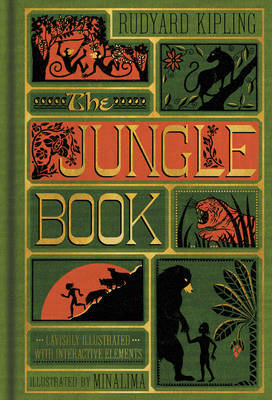 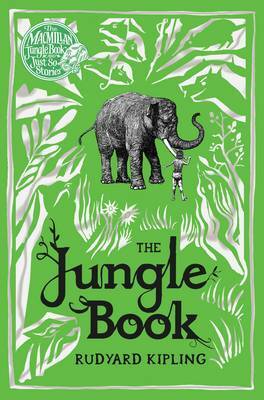 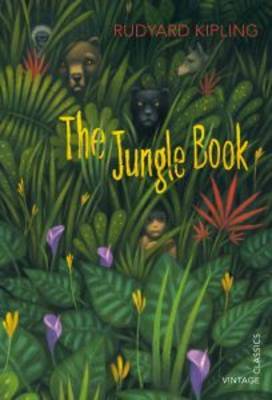 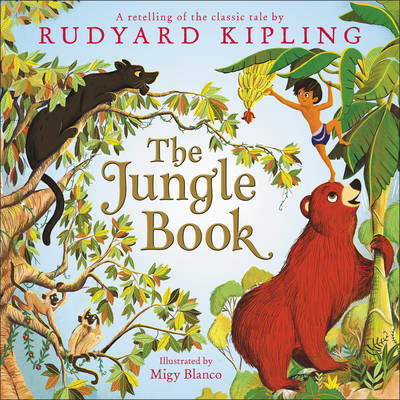 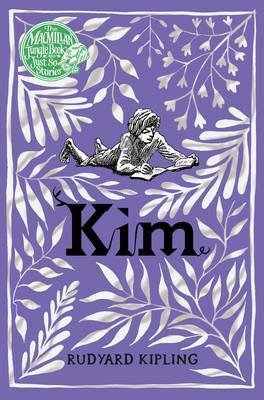 First published by Macmillan in 1894, The Jungle Book is the classic collection of animal tales that shows Rudyard Kipling's writing for children at its best. 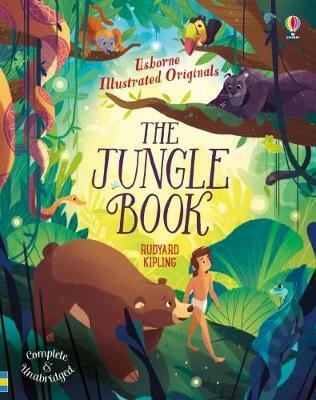 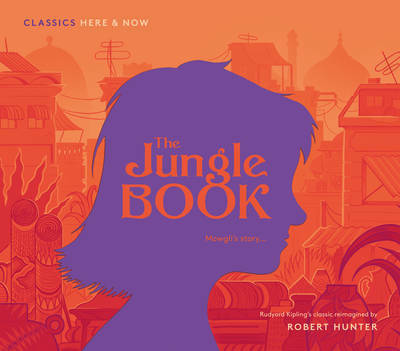 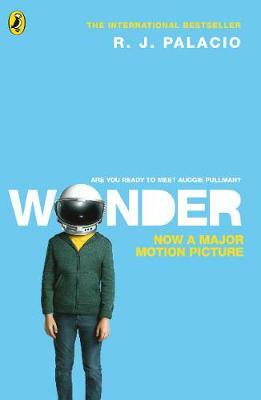 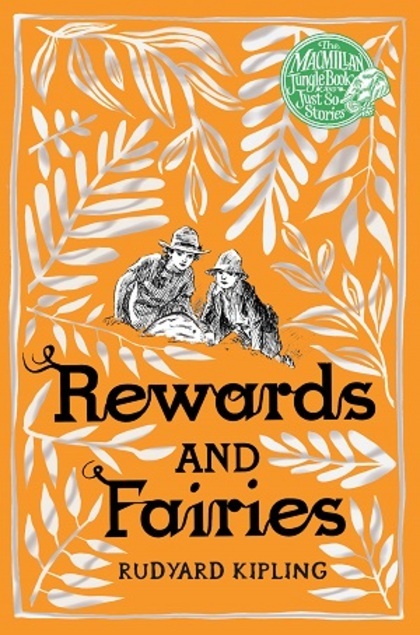 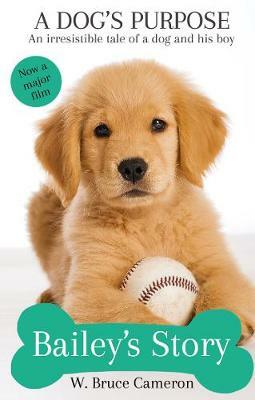 The short stories and poems include the tale of Mowgli, a boy raised by a pack of wolves in the Indian jungle. 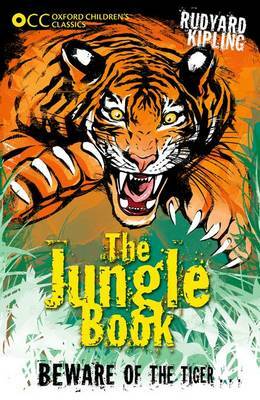 We meet the tiger Shere Khan, Bagheera, the black panther, Baloo, the 'sleepy brown bear', and the python, Kaa. 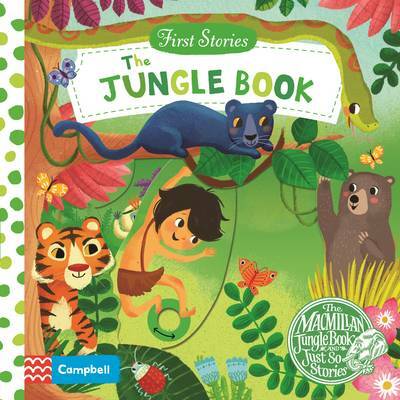 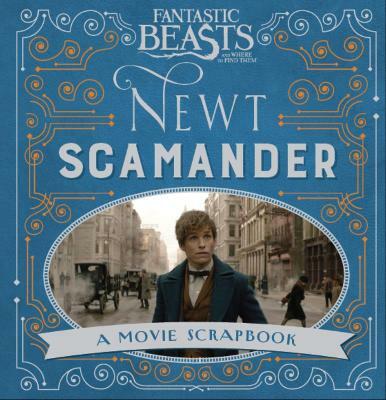 Other famous stories include the tale of the fearless mongoose Rikki-Tikki-Tavi, and that of elephant-handler Toomai of the Elephants. 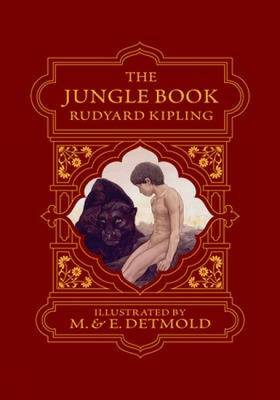 With a beautiful foiled cover, this edition from the original publisher of Rudyard Kipling's much-loved classic is a book to treasure.